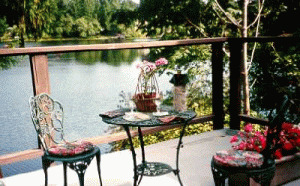 The waterfront Cycle Inn Bed and Breakfast is twenty minutes from the heart of Victoria. We are close to attractions and trails. Our rooms are all named after local sporting celebrities to inspire you. Rooms include a full breakfast tailored to your dietary needs. Come relax with us and enjoy the beautiful city of Victoria. Please visit Cycle Inn Bed and Breakfast Website.